DENVER, September 6, 2013 – Kyle Malnati and Greg Johnson announce the sale of the Cherry Manor Apartments at 799 Cherry Street, Denver, CO 80220. Cherry Manor sold for $605,000 and consists of 6 units: 2 studios, 2 one-bedroom, and 2 two-bedroom apartments. The sales price equates to just over $100,833 per unit, and nearly $153 per square foot. Kyle Malnati and Greg Johnson, commercial brokers at Madison & Company Properties, worked with both the Buyer and Seller in the transaction. “We sold this deal before we ever had a chance to take it to the broader market,” stated Mr. Malnati, noting that investor interest remains at an all-time high for central Denver apartment properties. “The strong location played a role in deal, of course,” added Mr. Johnson, pointing out that he and Malnati had sold the 12-unit property across the street earlier this year. 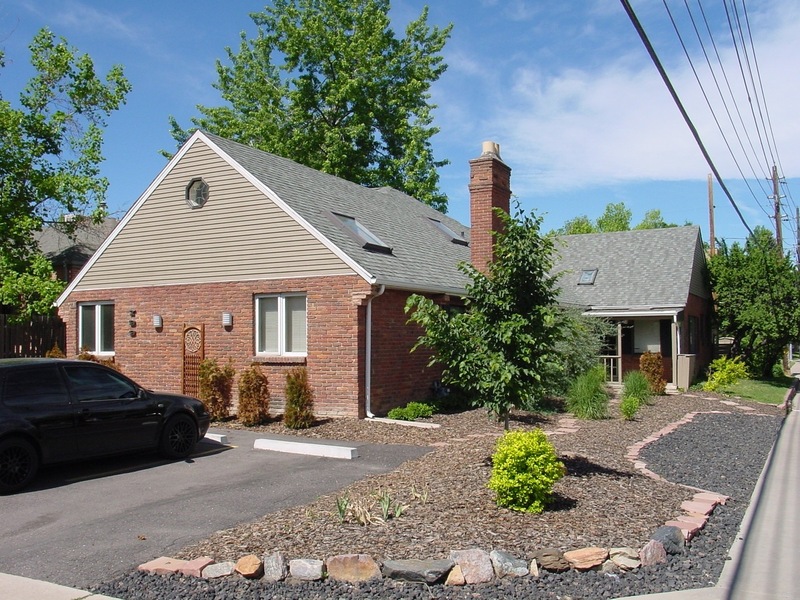 The Cherry Manor is located on a corner lot in Denver’s Mayfair neighborhood, within walking distance to Snooze, Starbucks, and the future Trader Joe’s. Kyle Malnati and Greg Johnson are Denver-based commercial real estate brokers specializing in apartment brokerage and investment sales in central Denver. For more information, please visit www.madisonprops.com or www.DenverApartmentBuildingsForSale.com.